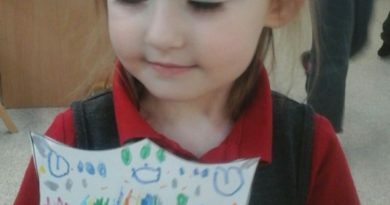 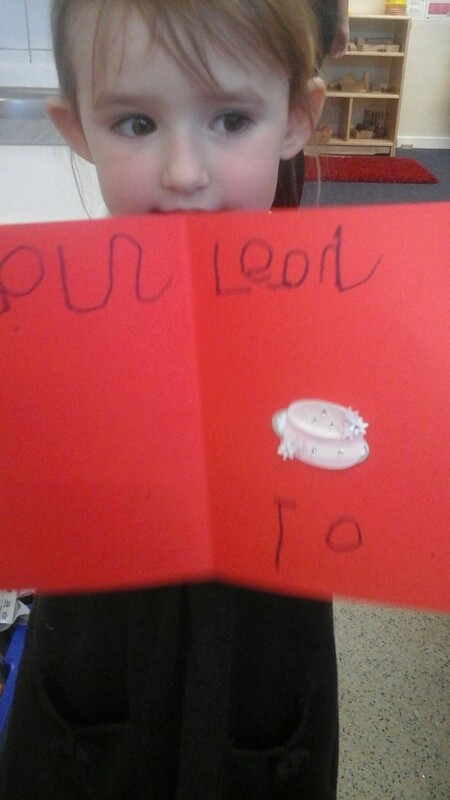 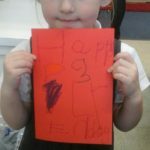 Leah made a birthday card. 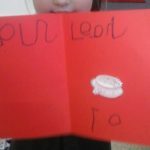 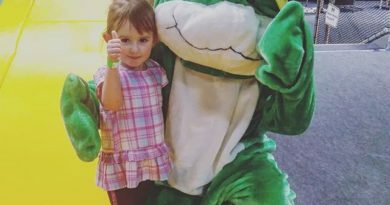 She wrote to Laura inside. 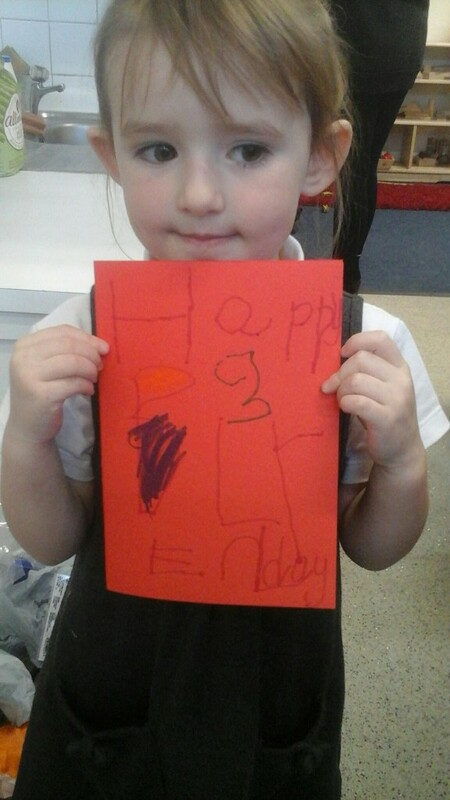 Leah wrote a 3 on the front and happy birthday.